AMMAN, Jordan President Barack Obama says the timing on his trip to Israel was right for Turkey and Israel to start restoring normal diplomatic relations. That process started Friday after Israeli Prime Minister Benjamin Netanyahu called his Turkish counterpart, Recep Tayyip Erdogan, and apologized for errors that resulted in deaths of activists aboard a Gaza-bound flotilla in 2010. Obama, who was in Israel, brokered the call. 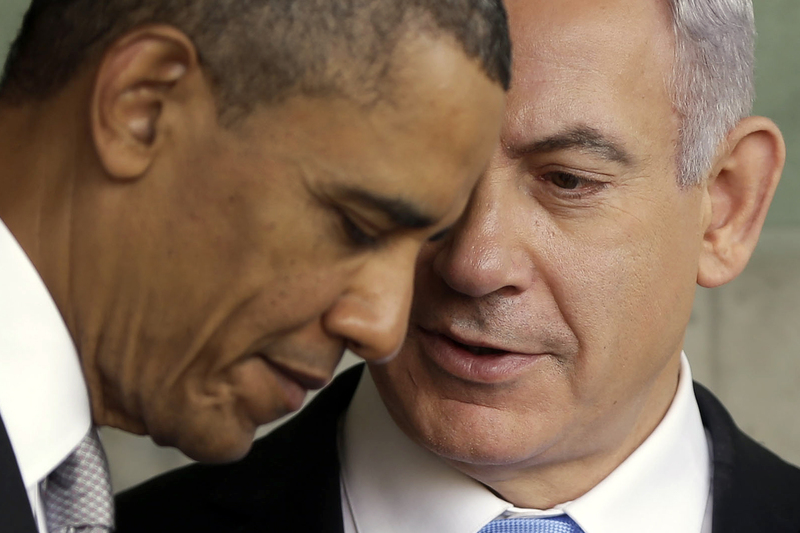 He says Netanyahu agreed it was the right moment. Obama spoke at a news conference with Jordan's King Abdullah II.